Judas Priest Releases "The Hellion / Electric Eye" Clip From Their Upcoming Live DVD! Excited right?! We shared with you the “Breaking The Law“ and “Metal Gods“ clips already, and today we have another one for you! Watch Judas Priest perform “The Hellion / Electric Eye” from the upcoming release below! All hail Priest! 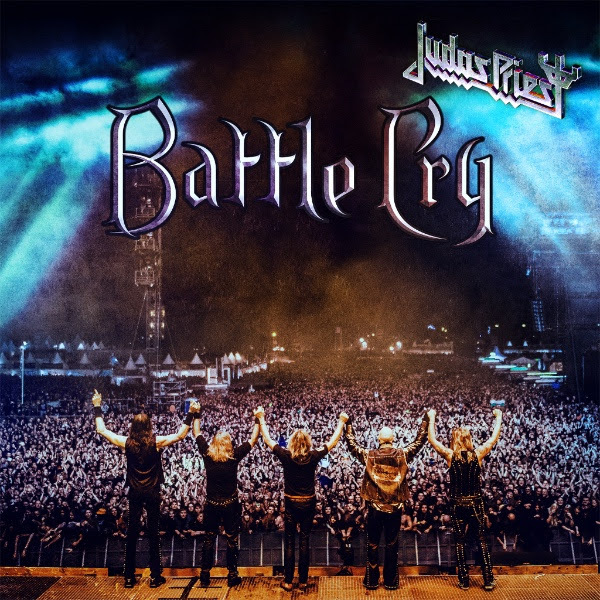 Recorded live on August 1st, 2015 at Wacken Festival, Germany.